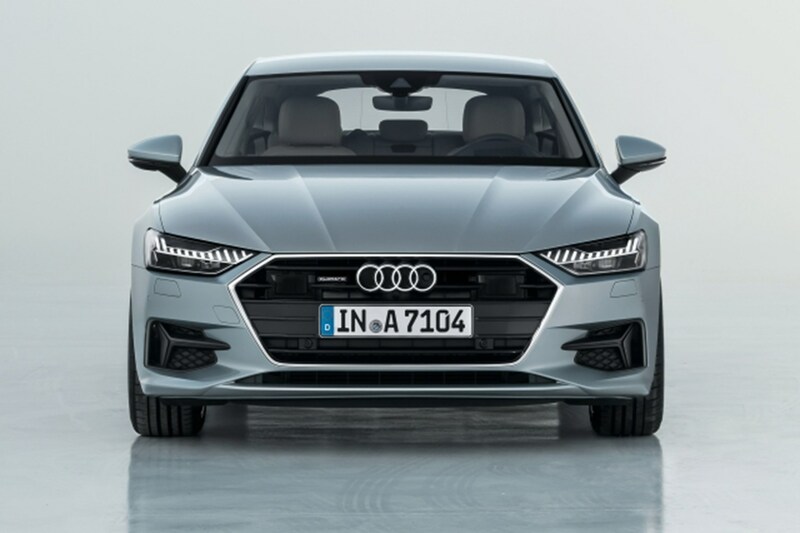 The Audi A7 is the German company’s sporty iteration of the A6 Saloon, slotting below the luxurious A8 and wrapping it in a sleek and eye-catching five-door coupe bodystyle, now in its second-generation. 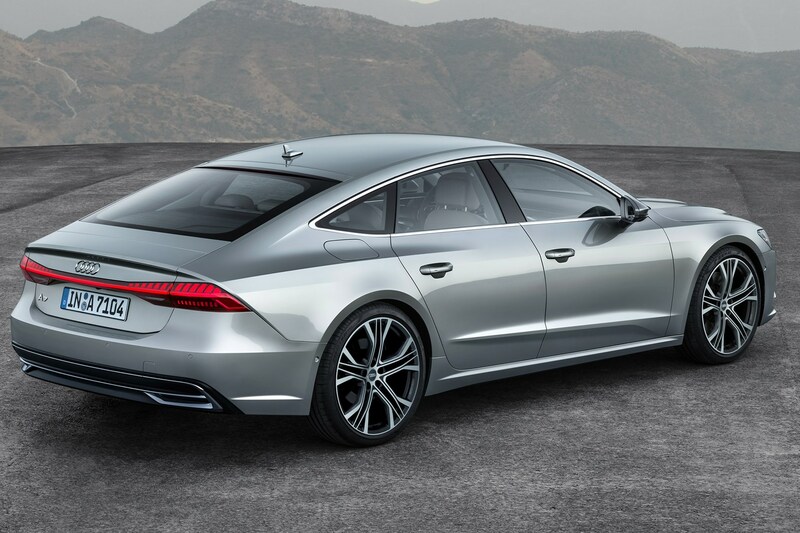 Audi is quick to emphasise the uniqueness of the A7 Sportback in that it offers five-door practicality (the bootlid is a hatchback), the stylish lines of a coupe and the luxurious interior borrowed from its flagship A8. 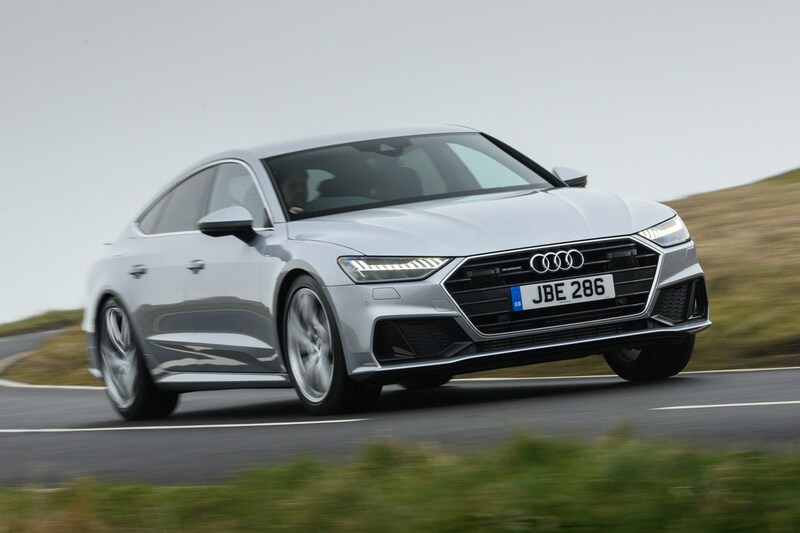 The A7 takes on the Mercedes-Benz CLS and the BMW 6 Series Gran Coupe – two impressively luxurious coupe-saloons, but also the more exotic Maserati Ghibli when it comes to engine options and price. Does it deliver? 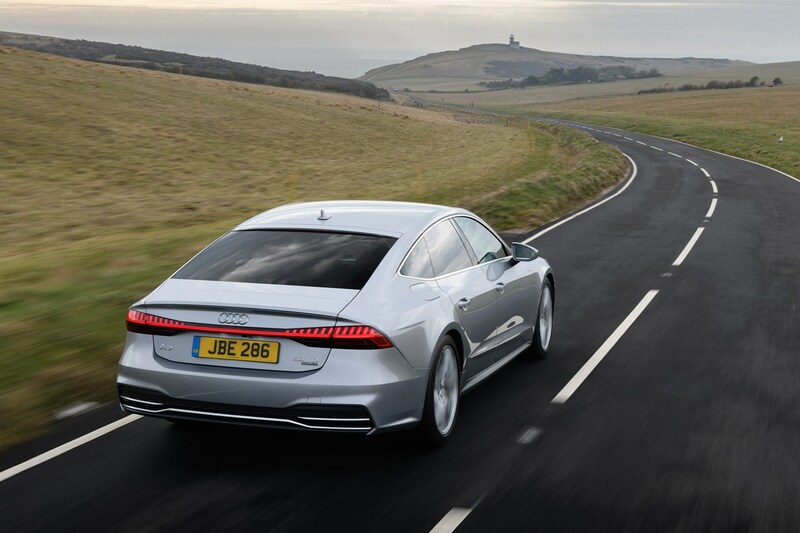 Sharing more than just a family resemblance with the A8 and A6 saloons, the A7 Sportback also benefits from a host of advanced technology packed into its shell – and that’s everything from safety and driver assistance, to infotainment systems and lighting. 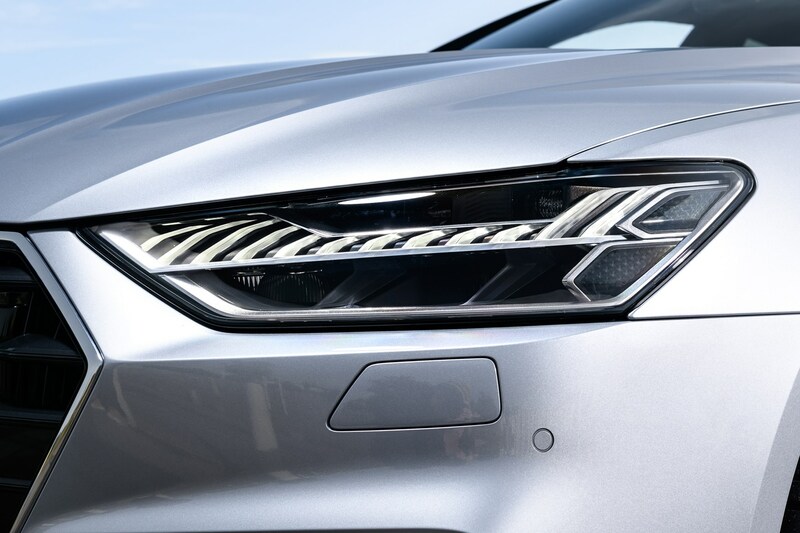 The latter of which has become a defining feature of top-end Audis, with wide lighting strips and fancy animations to mark them out. 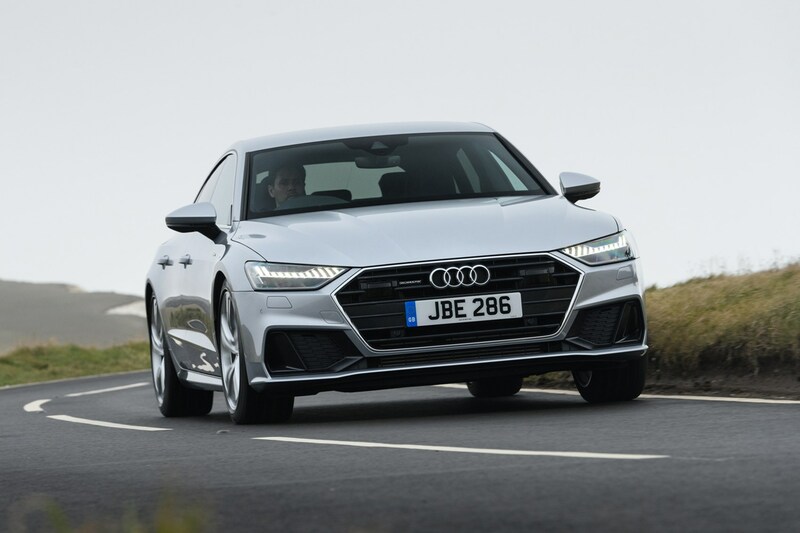 Standard kit is generous, with LED headlights, autonomous emergency braking and lane-departure warning all thrown in, but customers can add a bewildering array of extras to boost the car’s tech count. 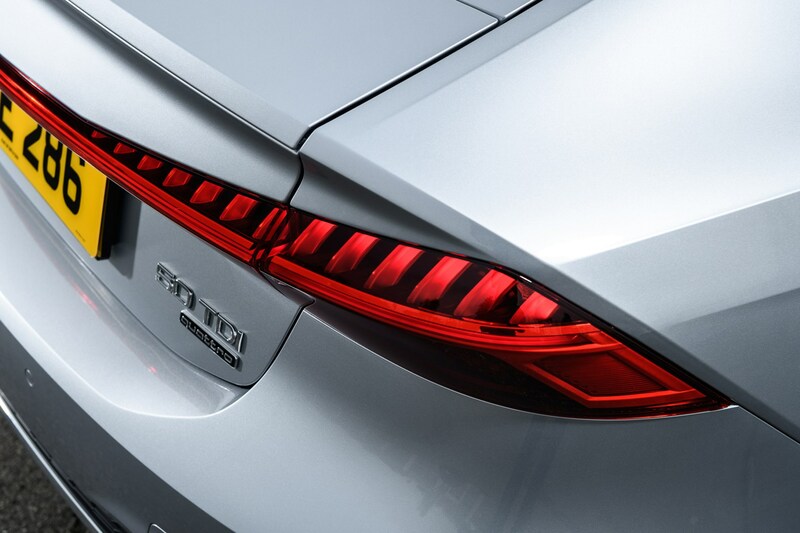 From the options list, LED lights with advanced laser technology (to see twice as far) can be specified, along with night vision, self-parking, a high-end Bang & Olufsen sound system, advanced air suspension, rear-wheel steering, adaptive cruise control and systems that warn you of oncoming traffic (front and rear) when pulling out of blind junctions or driveways. 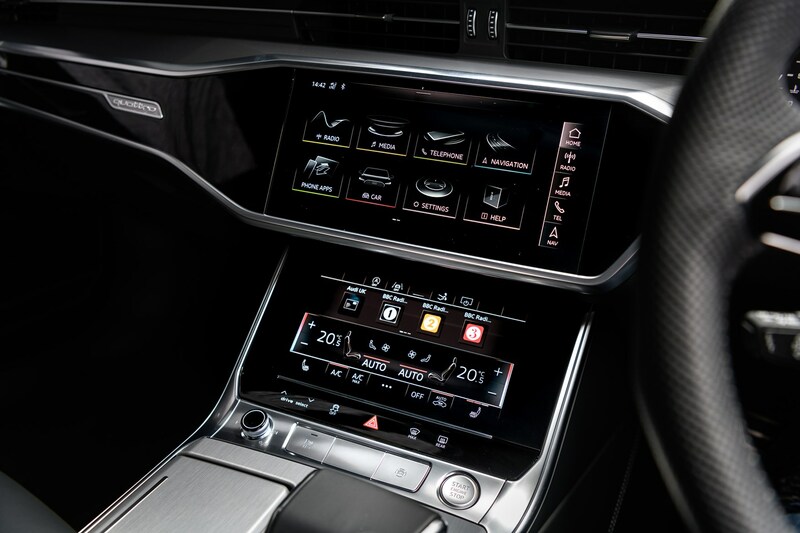 All of this modern technology is wrapped up in an equally luxurious and contemporary-feeling interior. 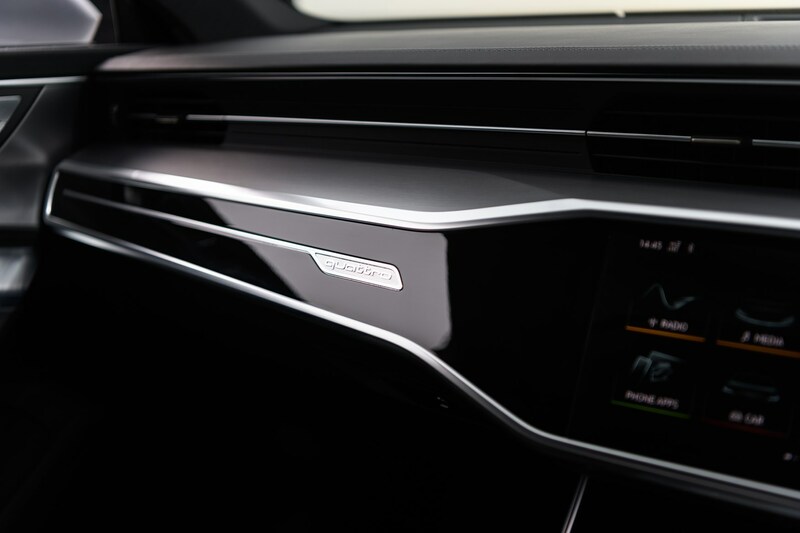 Like the larger A8, the A7’s dashboard uses a blend of brushed metals, leather, piano black trim and a trio of screens controlling all of the car’s major functions. 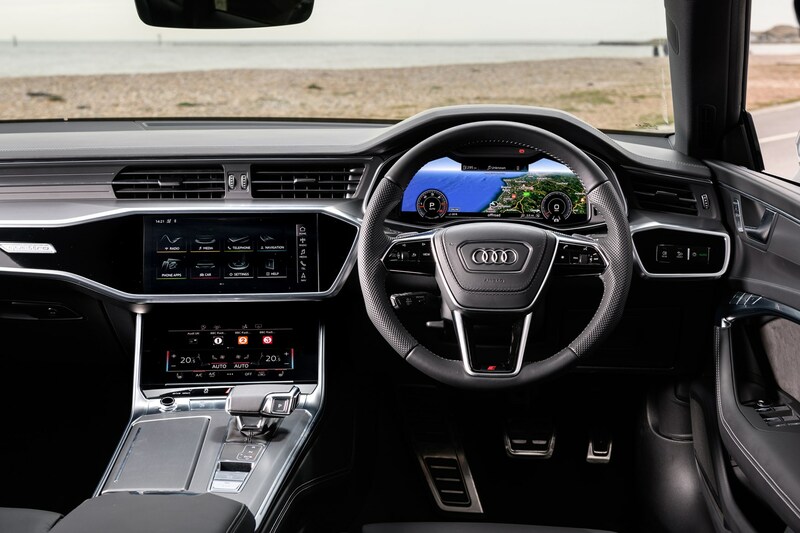 On first inspection it could feel daunting working out which screen controls particular functions, but a bit of time spent behind the wheel helps to get familiar with the set-up. 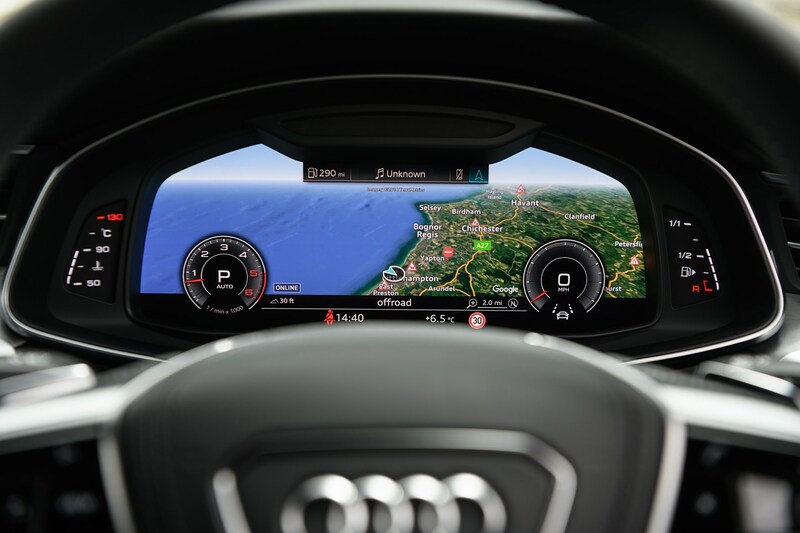 Ahead of the driver is Audi’s familiar Virtual Cockpit digital dials, while the main 10.1-inch touchscreen controls the media, sat-nav, vehicle settings and phone, while the lower 8.6-inch screen serves in place of a traditional set of heating and ventilation controls. 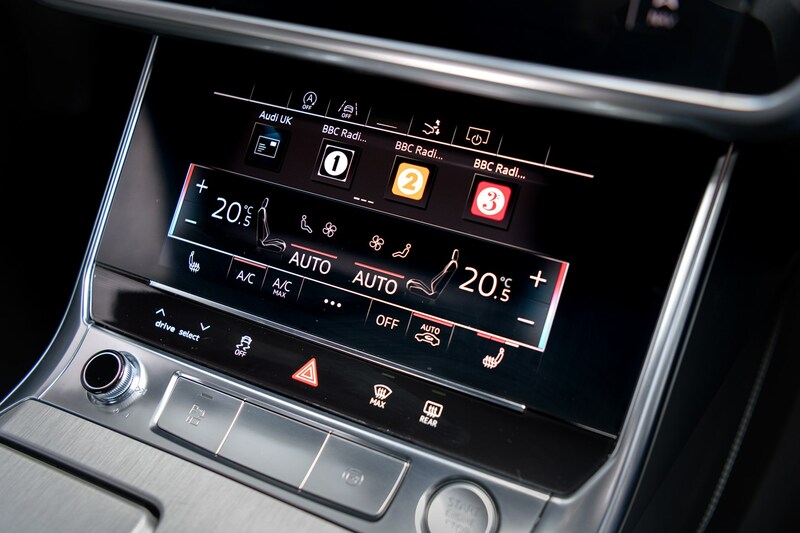 The screens use haptic and acoustic feedback, meaning you can swipe and tap like you would on a smartphone, but you can click the screen to select particular ‘buttons’, with vibration feedback to boost the user-friendliness. 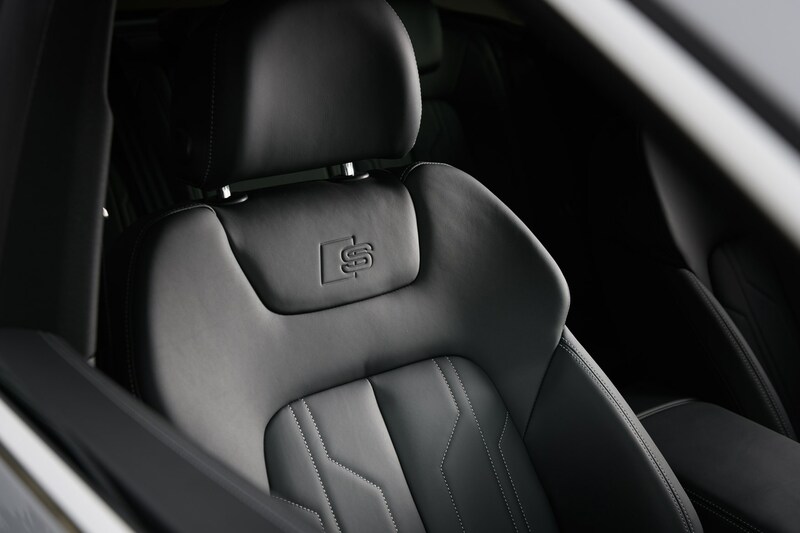 There isn’t a huge amount of scope for personalisation when it comes to the interior look – seat options are Alcantara or full leather in either black or slightly less black, but the chairs are excellent and the driving position is good. It feels thoroughly modern inside. 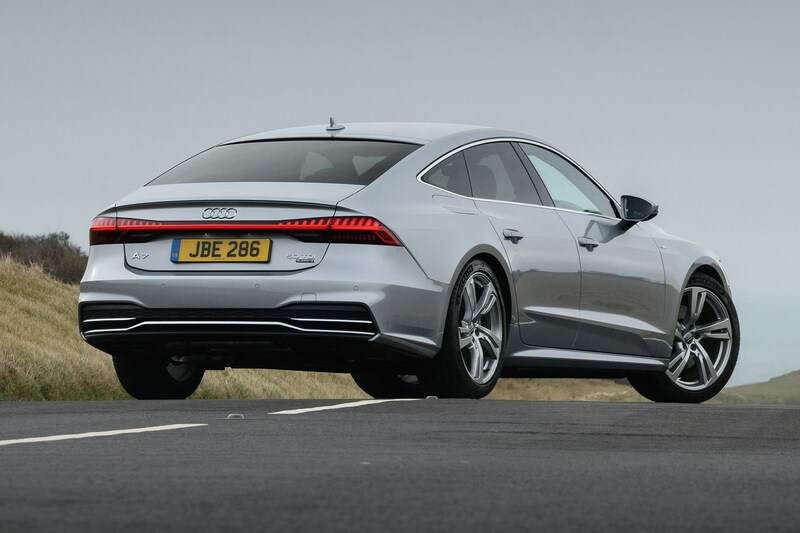 The A7 Sportback has a choice of three V6 engines – one petrol and two diesel. 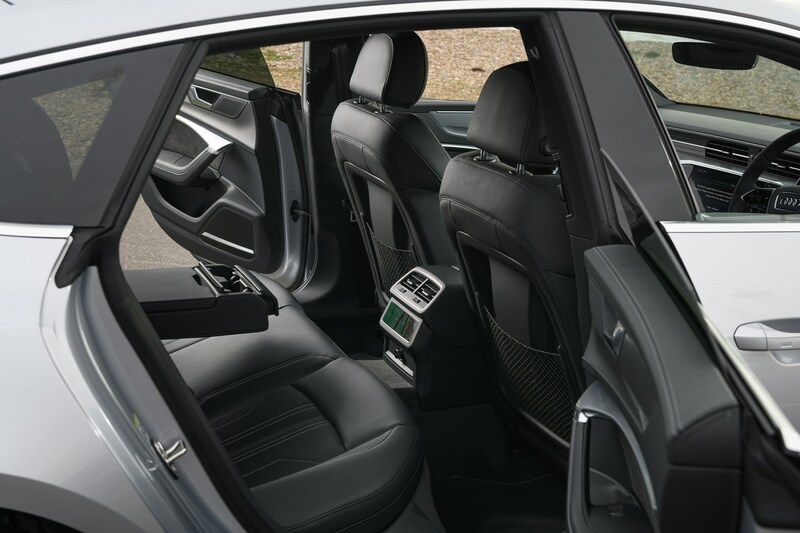 All are 3.0 litres in capacity and use Quattro all-wheel drive. 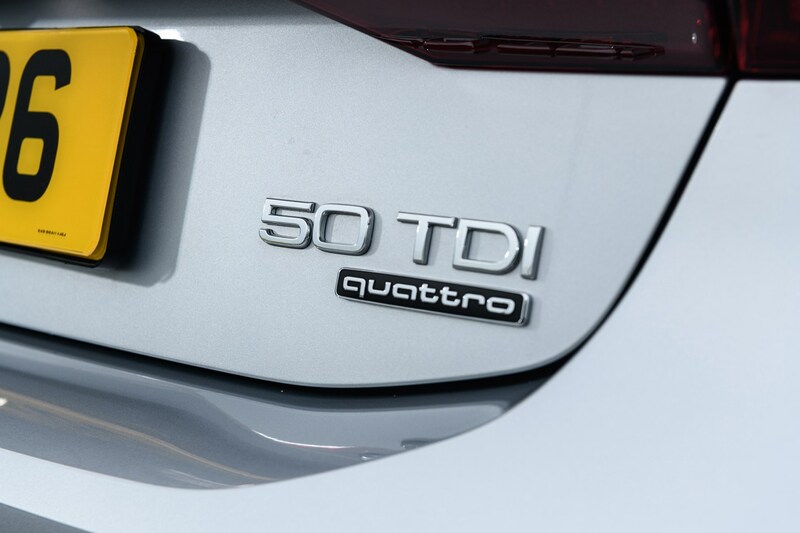 The diesels uses the badge 45 and 50 TDI (under Audi’s new naming structure), while the petrol is called 55 TFSI. 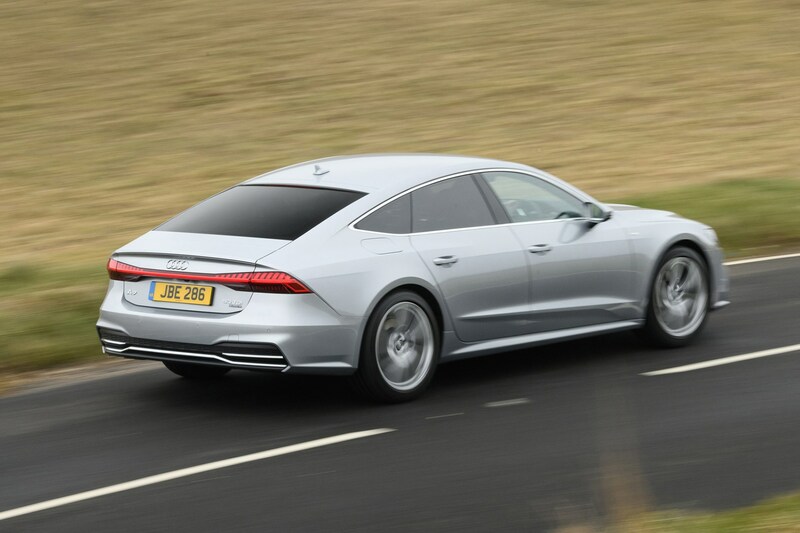 They all use mild hybrid technology which, without getting too technical, allows the A7 to switch back on much quicker after it’s stopped in traffic, as well as recuperate energy recovered from braking and coasting, and reduces turbo lag (the delay between pressing the throttle and the engine responding) too, according to Audi. 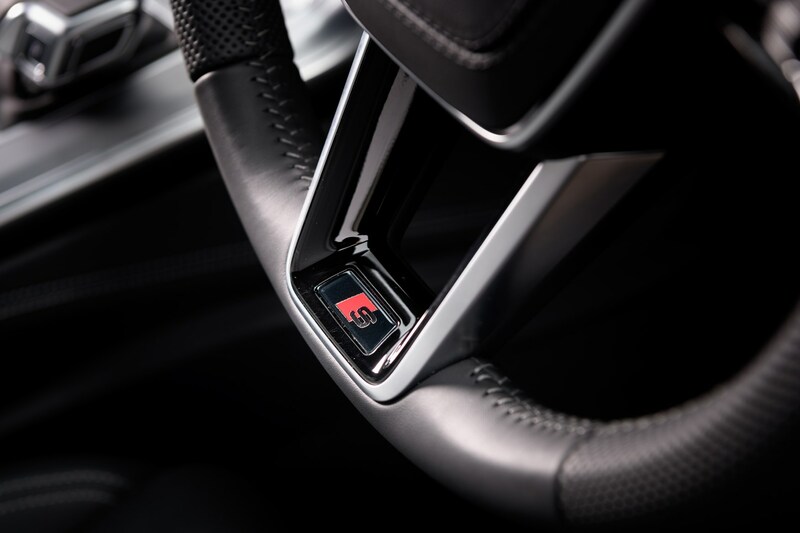 Four-cylinder petrols and diesels will join the range at a later date, bringing in more economical and efficient options, which will likely appeal to company car drivers in particular. 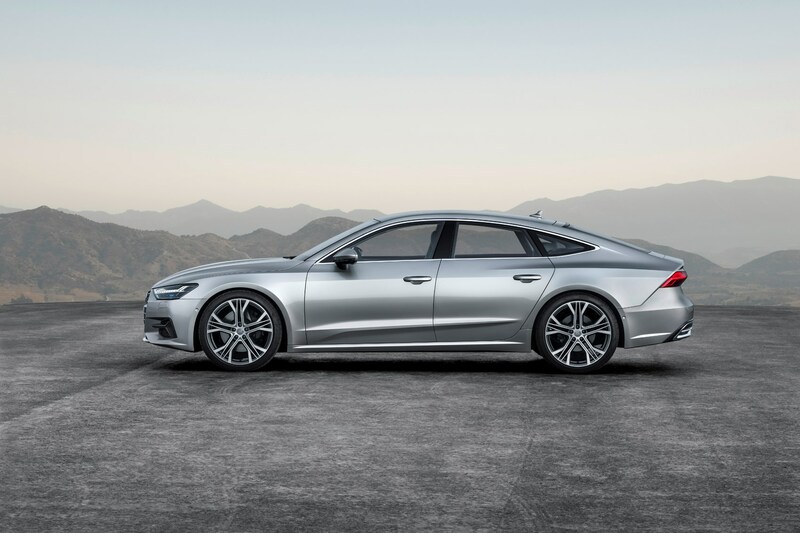 The A7 Sportback sits on large wheels as standard, and with the most popular models – S Line – coming with 10mm lower sports suspension, the ride and drive is on the firm side. Firmer than you might hope for a luxurious grand tourer. 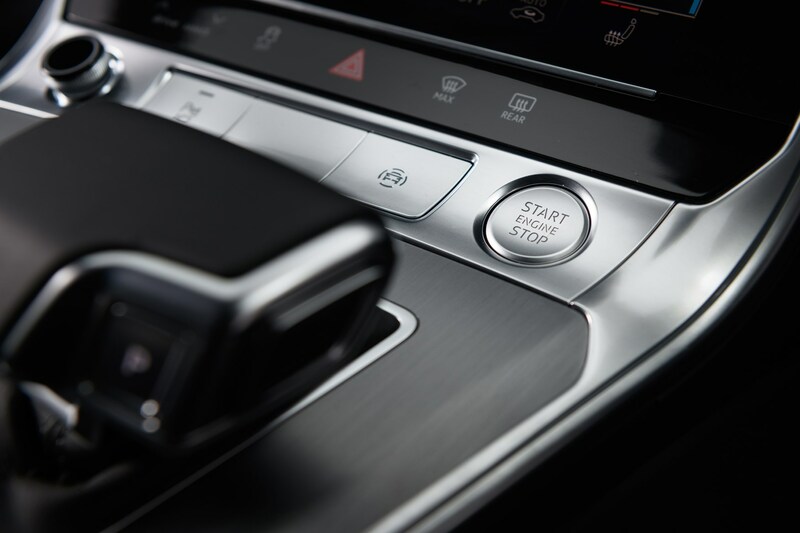 And while you can switch between driving modes to tweak the set-up, to achieve the most cossetting experience on the move, you’ll need to jump into the options list. 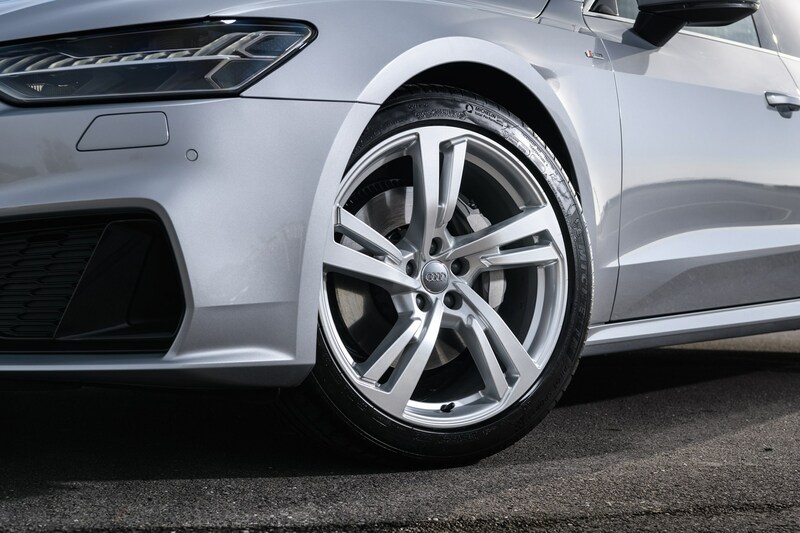 You can either deselect the sports suspension and choose a normal set-up, opt for adaptive dampers or go all-out and specify air suspension. 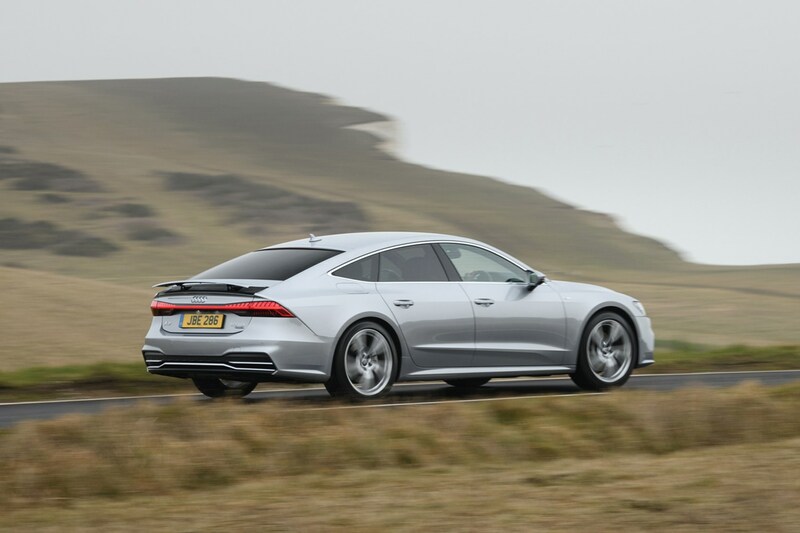 The latter is an expensive choice, but it transforms the way the A7 rides and could be worth it if you’re spending a lot of time behind the wheel on less-than-smooth roads. 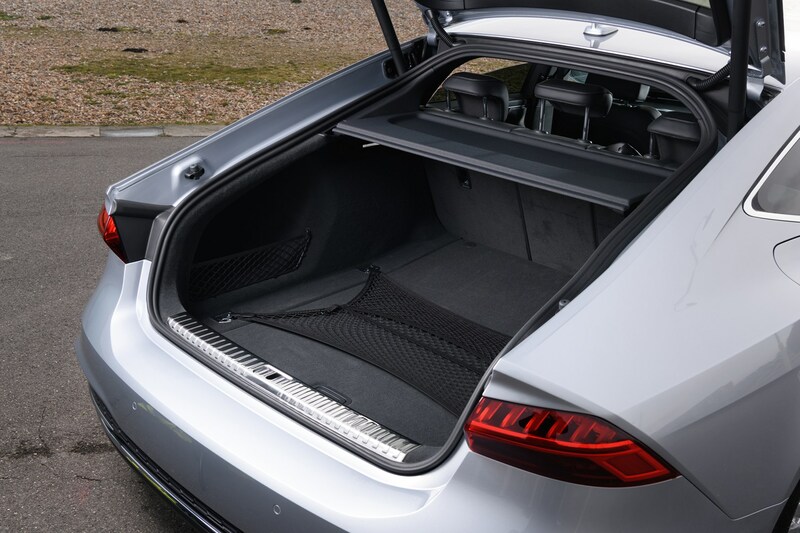 The A7 Sportback fills the gap between A6 and A8 neatly with an alternative bodystyle that’s more interesting and more practical than a traditional saloon, but benefits from all the latest technology that’s available in the other two. 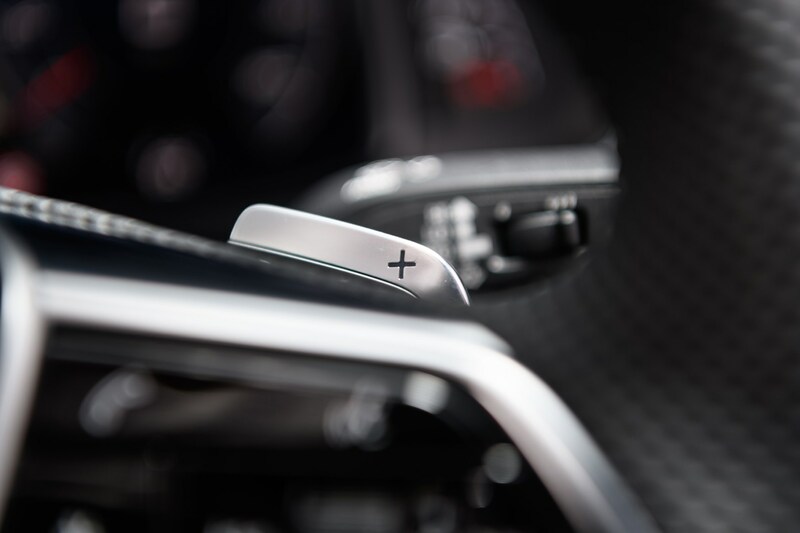 Inside it feels special and achingly modern, but isn’t intimidating to use. In fact, it’s rather easy to use. 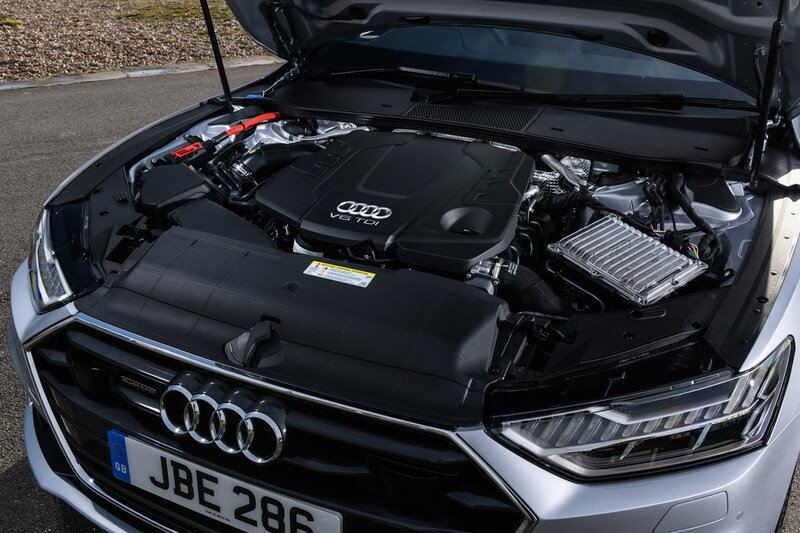 The engines on offer are powerful and refined, too, making the A7 a great choice for covering long distances with people and luggage. 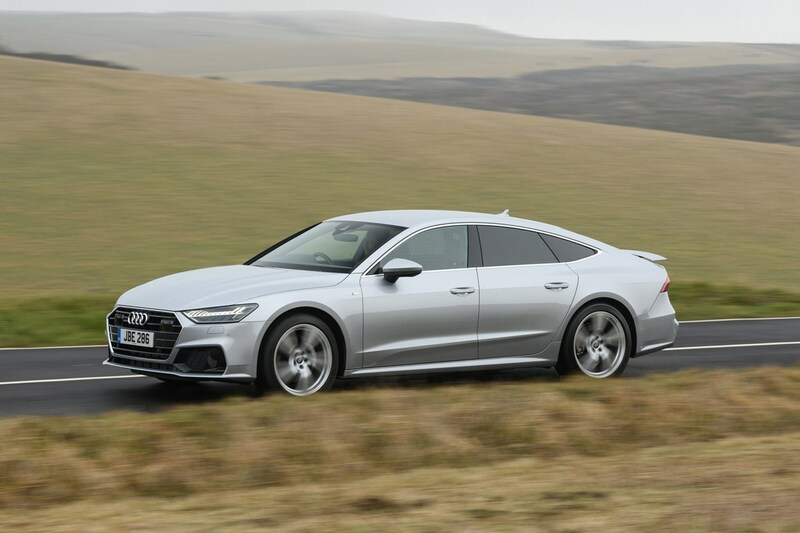 What the A7 offers over a traditional estate remains to be seen (other than more rakish styling), but it’s an interesting option for those looking for a premium long-distance tourer that’s bang up to date.